Our feet provide us with balance and support for our bodies and enable us to walk, run, drive, operate machinery, play sport and so on. 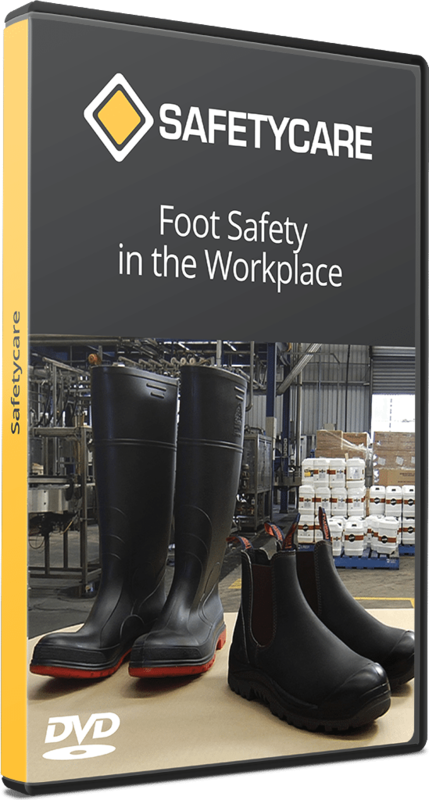 Falling objects cause the largest number of foot injuries in the workplace, there are however numerous other potential hazards that can lead to injuries. This program is aimed at all personnel who may come into contact with any of these hazards.